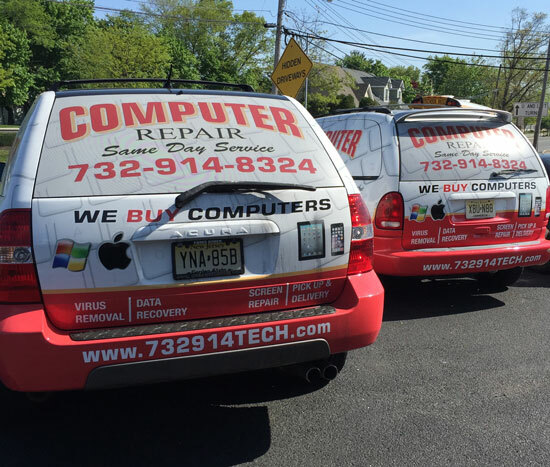 Computer Repair 732-914-TECH is an onsite computer repair service, dedicated to providing quality service for residents and businesses in Freehold, NJ since 1996. Whether you are a beginner or use computers professionally, Computer Repair 732-914-TECH is here for you! Need computer help? We supply the service you need, when you need it, right at your home or office—and at no extra charge! Life without your computer is almost impossible, that is why we offer Same Day Service on laptop repair, virus removal, data recovery, laptop screen repair and keyboard replacement, hard drive upgrades and solid state drives (SSD), security camera systems, and so much more! 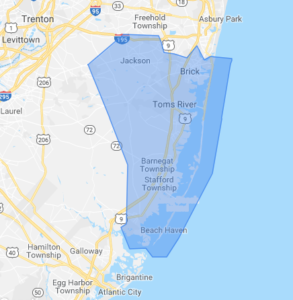 We offer an array of services to help both residents and businesses in Freehold, including our same day IT services, solid state drive upgrades, networking, security systems, and much more! Give one of our expert, certified technicians a call at 732-914-8324 now! Or click here to arrange a service request for us to come out to your home or business. Check out our customer reviews or leave one of your own!